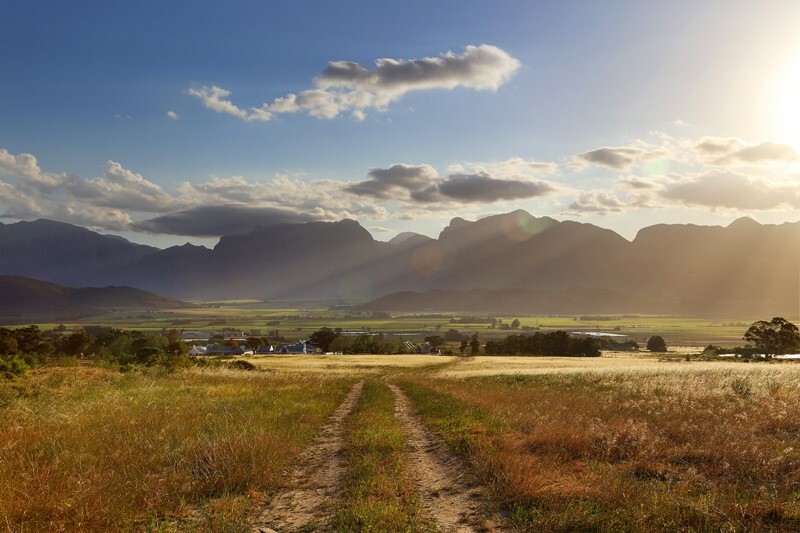 South Africa, Breedekloof; SINCE swinging open its gates to the public in March 2017, BOSJES Farm has already established itself as a must visit destination in the Western Cape. From the curvaceous white roof of the glass-walled BOSJES Kapel (chapel) to the inspired country-style cuisine in the BOSJES Kombuis, this family-owned estate beneath the Waaihoek Mountains has become synonymous with heritage, style and a joyous celebration of the good things in life. 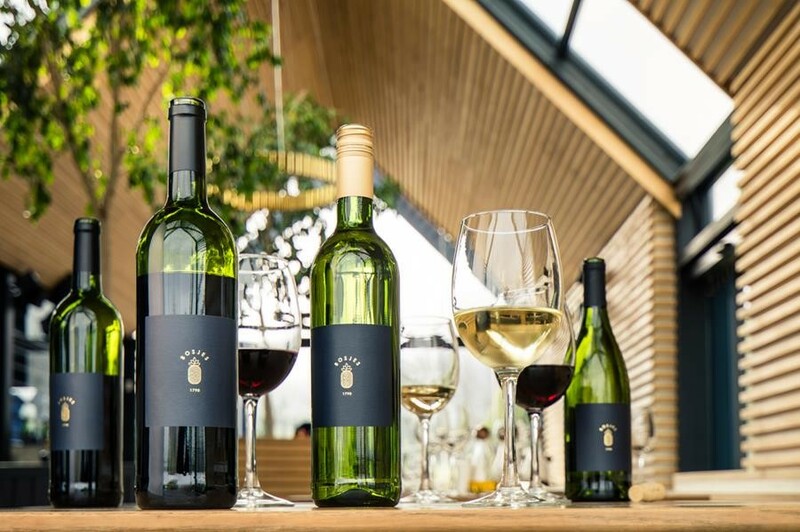 With the arrival of spring BOSJES Farm has added a vinous string to its bow, launching a unique range of BOSJES Wines available for visitors to the farm to enjoy. Local pride runs deep on BOSJES, and true to the Farm’s passion for the surrounding area, all wines were sourced from leading local estates. But to hone this bespoke range of house wines, BOSJES Farm turned to the expert palate of Allan Mullins. A respected wine judge and Cape Wine Master, Mullins has one of South Africa’s most experienced palates when it comes to the art of blending wine. That certainly applies to the approachable BOSJES House Red, a Cabernet Sauvignon-based blend that incorporates Shiraz, Pinotage and Merlot and a dash of Portuguese cultivar Touriga Nacional. The BOSJES House White is no less delicious. The foundation of Chenin Blanc brings rich melon and peach flavours, while a healthy splash of Viognier adds vibrance to the bouquet and intriguing spiciness on the palate. A superb food wine, it’s ideally suited to fish, shellfish and full-flavoured poultry dishes. For guests dining at BOSJES Kombuis, it’s a perfect match for chef Kim Cox’s Moroccan Chicken with harissa, olives and coriander couscous. 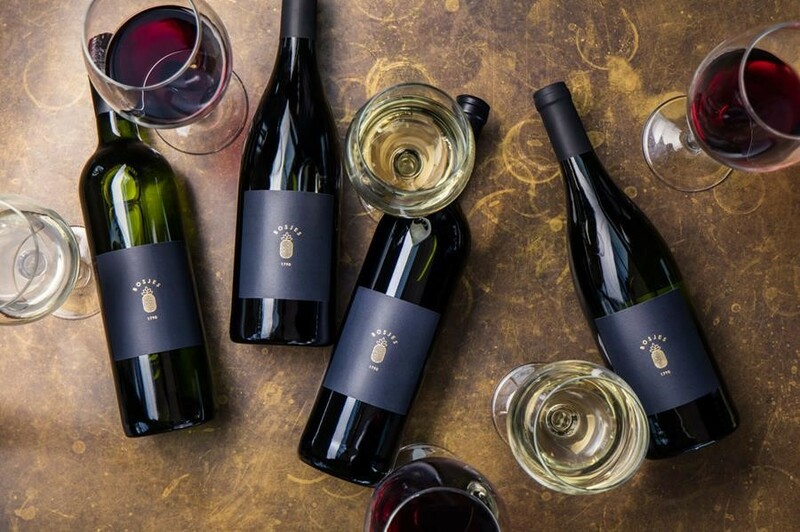 Alongside the house blends BOSJES offers four single-cultivar wines, each showcasing the quality and diversity of winemaking in the valley. And the BOSJES Chenin Blanc shows just why this French cultivar is the undisputed star of the region. 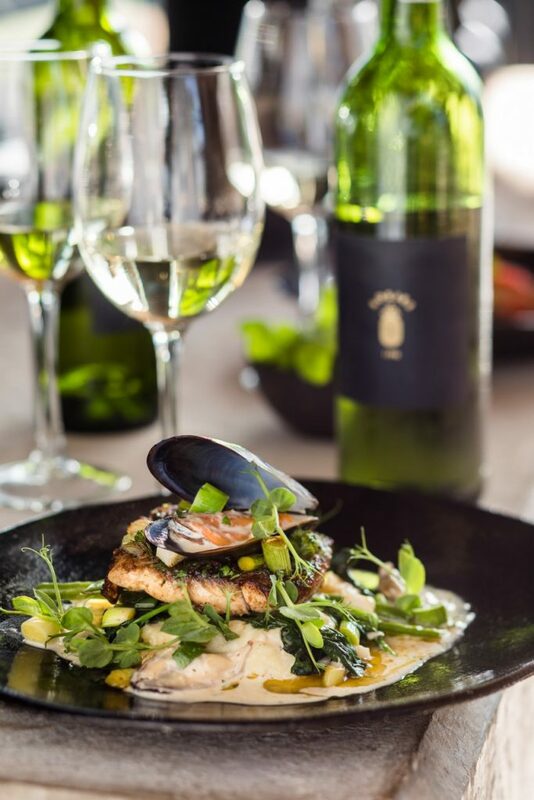 Sourced from one of the Breedekloof’s leading Chenin Blanc producers, a textured palate packed with peach and apricot flavours make it a perfect pairing to poultry dishes and lightly spiced curries. The second white wine in the BOSJES range is a single-cultivar BOSJES Sauvignon Blanc. 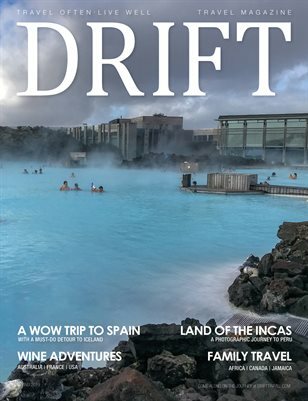 While this native of Bordeaux isn’t often associated with the Breedekloof, “the grapes for this wine are sourced from high-lying vineyards, from an estate that makes particularly good Sauvignon Blanc,” explains Mullins. Blended in a more tropical style, the glass brims with passion fruit, gooseberry, grapefruit and lime. Expressive on the nose and delivering racy acidity on the palate, it’s ideal for those searing summer days in the Breedekloof. When the temperature spikes, don’t be shy to splash in a few blocks of ice. But when snow dusts the high peaks of the Waaihoek, a bottle of red is what you want at a table by the fireplace in BOSJES Kombuis. And for an estate as fiercely proud of its heritage as BOSJES, the range of bespoke wines simply had to include a Pinotage. The BOSJES Pinotage is a classic of the cultivar: juicy tannins enveloping plush notes of raspberry, ripe plum, mulberry and black cherry. It’s a wine ideal for rich wintry casseroles and slow-roasted red meats, or simply sipping alongside a hearty farm platter of cured meats, cheeses and pâté. Last, but certainly not least, is the ‘King’ of the red grapes. The BOSJES Cabernet Sauvignon has more oak tannin and structure than the other wines in the BOSJES range, but retains its velvety feel on the palate. Add in distinctive notes of blackcurrant, chocolate and oak spiciness, and it’s a regal addition to the range and a perfect partner to flame-grilled prime cuts.